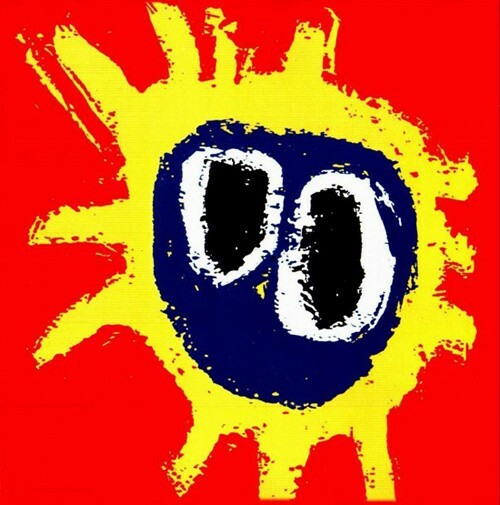 Last summer I randomly pulled out Primal Scream's kaleidoscopic, Stones-meets-the-Orb masterpiece Screamadelica (Creation/Sire, 1991) from my CD collection and ended up playing it to death. When the weather's warm, few things sound as good as a fusion of gospel-blues, midtempo drum breaks, and Bobby Gillespie's slurring, druggy vocals. 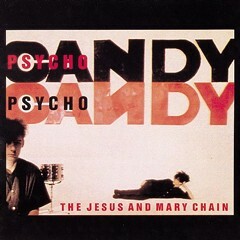 One of my favorite tracks on the album is "Loaded," a mostly instrumental track built around a Lee Perry-esque horn loop, crackly gospel piano, and a killer bass line; the song is actually a remix of a Primal Scream song called "I'm Losing More Than I'll Ever Have" by Andrew Weatherall. While going down a YouTube rabbit hole I discovered a remix of said track by British DJ, producer, Boys Own/Junior Boys Own cofounder Terry Farley. It's a rare example of a remix that improves on an already mind-blowing remix—and it's not because Farley dramatically alters Weatherall's version. It's mostly just a reworking of some of the dynamics: isolating the bass a little bit more, moving some of the instruments around, adding some strings and wah-wah guitar, and keeping the groove consistent and lively. If you feel like flashing back to the time when club kids were frantically dancing to colorful collages of arcane samples and breakbeats, then this might soundtrack your summer too.